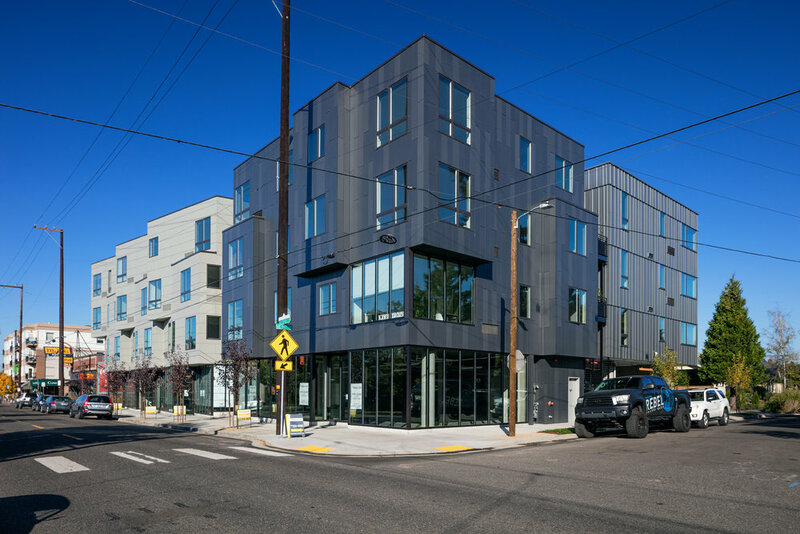 The Bridgetown is a 50-Unit and 50,000 square foot apartment building in the Beaumont Village neighborhood of North East Portland. 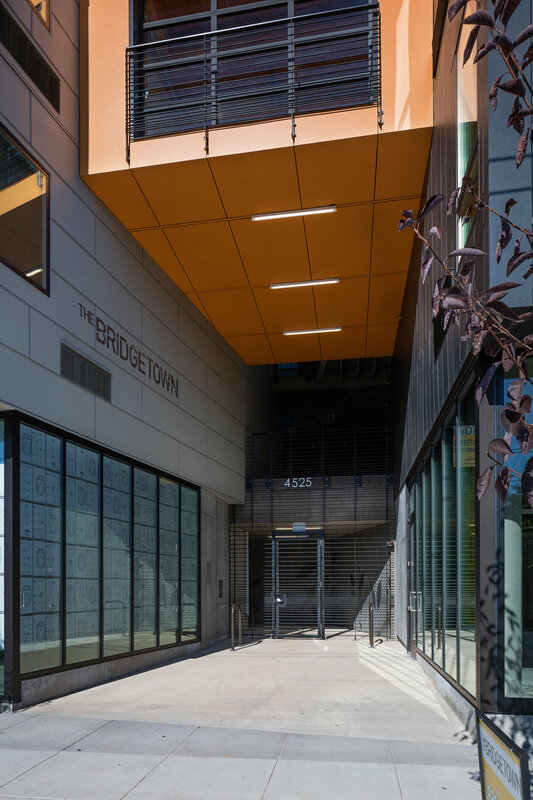 The Bridgetown has 6,000 square feet of high-visibility interactive retail space. The project is a key-contributor to the urban fabric in an already vibrant neighborhood. An activated entry courtyard is shared between the retailers and the building’s residents, creating a two way dialogue between the building and the neighborhood. With support from the Energy Trust of Oregon, the building has been designed as a low energy consumer.